InsideOut Literary Arts began in 1995 in five Detroit high schools, with weekly classroom visits by a writer-in-residence, the publication of a literary journal for each school, and the mission of encouraging students to use poetry to “think broadly, create bravely, and share their voices with the wider world.” Twenty years later, the program serves some five thousand K–12 students per year, has received national exposure and accolades (including a recent visit to the White House), and has seen numerous student writers recognized for their creativity and performance. 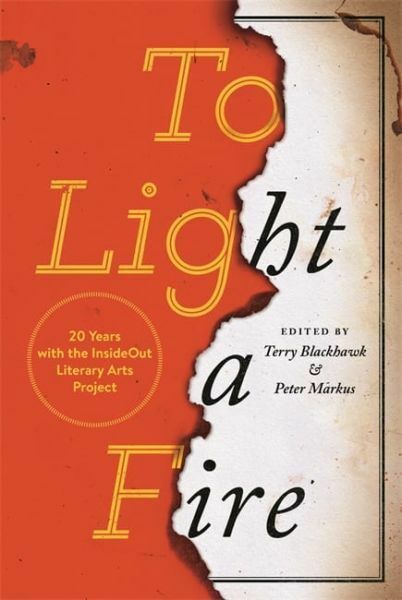 In To Light a Fire: 20 Years with the InsideOut Literary Arts Project, founding director Terry Blackhawk and senior writer Peter Markus collect the experiences of writers who have participated in InsideOut over the years to give readers an inside look at the urban classroom and the creative spark of Detroit’s students. In short and insightful essays, contributors discuss how InsideOut’s creative magic happened during the course of their work in Detroit schools. 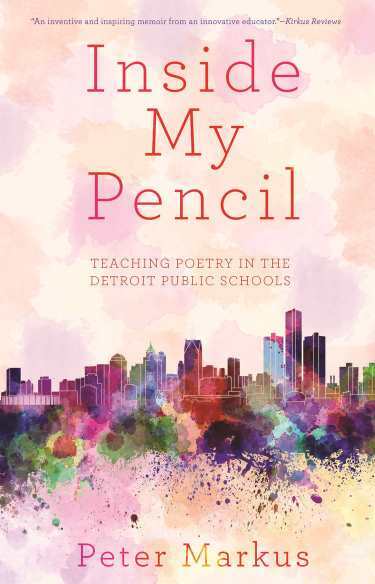 Poets such as Jamaal May, John Rybicki, Robert Fanning, and francine j. harris describe the many ways that poetry can be used as a tool to reach others, and how poetic work shaped them as teachers in return. Contributors describe nurturing a love of language, guiding excursions into imagination, and helping students find their own voices. They also describe the difficulties of getting through to kids, the challenges of oversized classrooms, and of working with children who seem to have been forgotten. 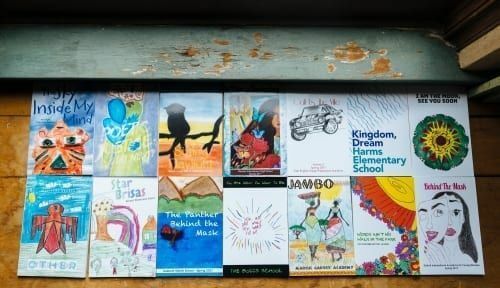 Despite their own frequent angst and personal uncertainties about doing the right thing, they describe the joys and rewards that come from believing in students and supporting the risks that they take as writers. To Light a Fire captures the story—one poet, poem, and poetic moment at a time—of helping students to discover they can imagine, dream, and speak in a way that will make people listen. Fellow educators, poets, and creative writers will be moved and inspired by this collection.